North Korea is unknown to the rest of the world. People don’t know what’s going on inside this country which is quite closed and only few can visit it in a year. 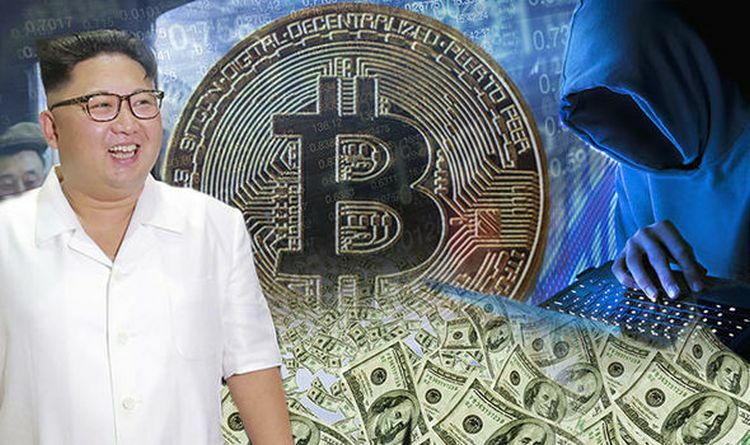 It leader is Kim Jong Un a name that rings a bell to everyone who lives on this planet and is familiar with the current affairs. He is a controversial leader and he is often referred to as dictator. However, recently, he has made some moves that surprised the public eye. He has met with Trump to discuss about denuclearization but he also shook hands with South Korean president. 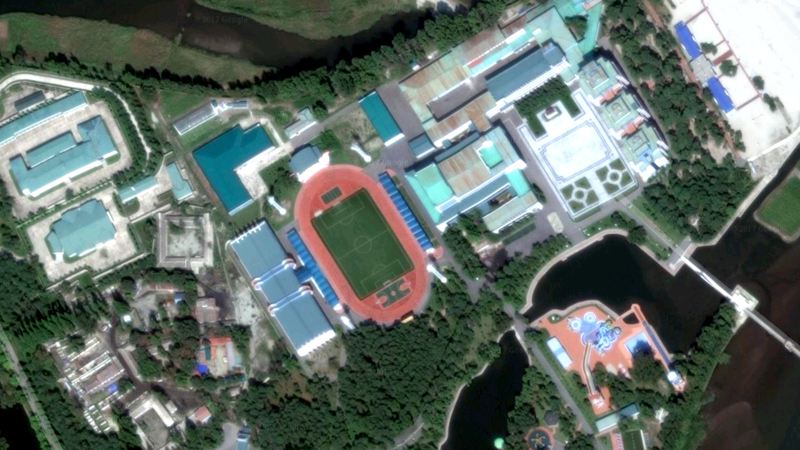 If you ever wondered how rich Kim Jong Un is, you can learn about it right now. 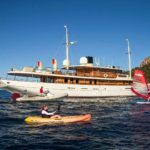 His net worth is estimated to $5 billion and here are some of the things he owns. Plenty of vehicles are available to the North Korean leader at any time. In his garage, there are almost 100 models and all of his vehicles in total worth around $20 million. About $16 million he has spent during a shopping spree a few years back. His favorite car is a Mercedes-Benz limousine. Kim owns 17 palaces and mansions across the country and it obviously doesn’t bother him that his citizens live in huts. He spends most of his time in the Ryongsong Residence which is the central luxury mansion for North Korean leaders. Kim Jong Un owns a private island which can be compared to Hawaii and Ibiza. 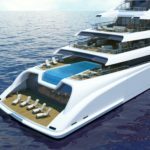 This is a luxury island, obviously and it is located outside the country’s east coast. One of the “outsiders” who visited this island was Dennis Rodman. It is known that Rodman and Kim are friends. 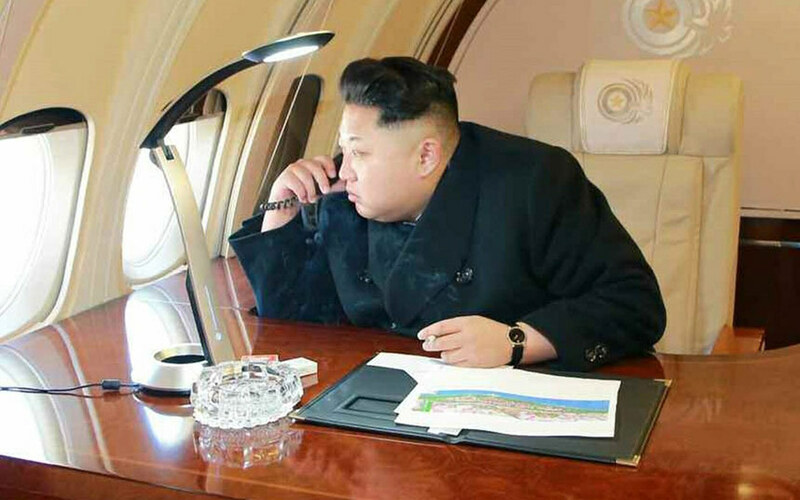 It isn’t that odd to see Kim Jong Un owning a private jet. All the other leaders have one. He owns the Air Force Un or the Soviet Ilyushin IL-62 which was the world’s largest jet airliner in the past. There’s room for 200 people and the dictator bought it for around $100,000. 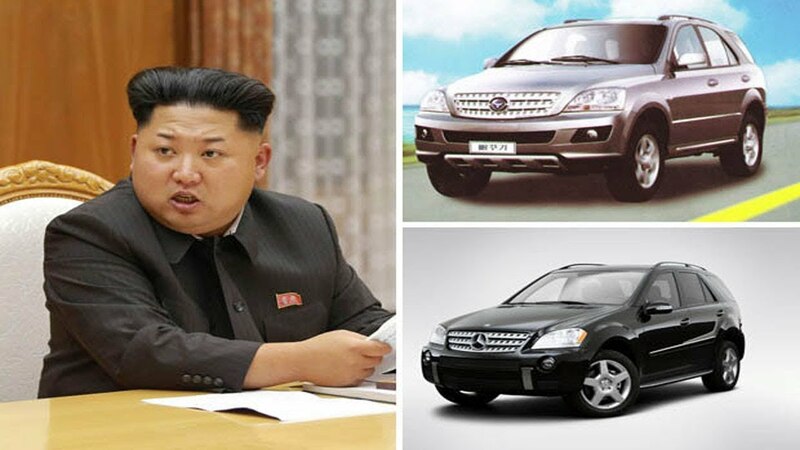 The North Korean leader spends his fortune on the imported luxury goods. His annual spending for luxury items is around $645.8 million. And while the entire country struggles with poverty, he is spending money like water. 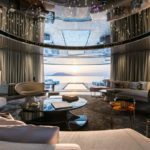 When he wants to relax, Kim does it in his superyacht. 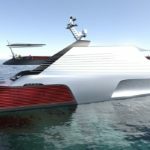 It is a custom made-yacht that is around 200 feet long and it is estimated around $8 million. The interior is fully customized. Often, parties are held here and one of the party visitors was once again Rodman. 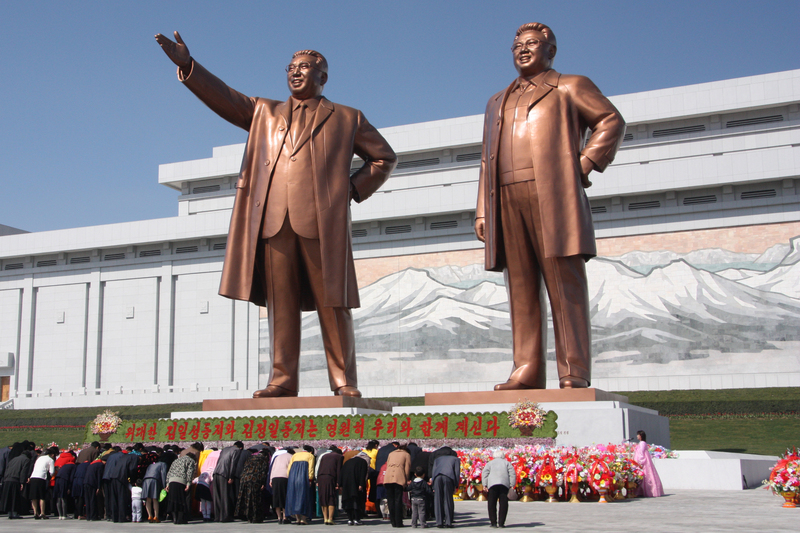 Kim Jong Un believes he has done a lot for his people and to honor himself, he has pumped up heaps of money into a massive statue made of bronze. He also built a statue for his father and his grandfather and the total cost of all three was $46 million. 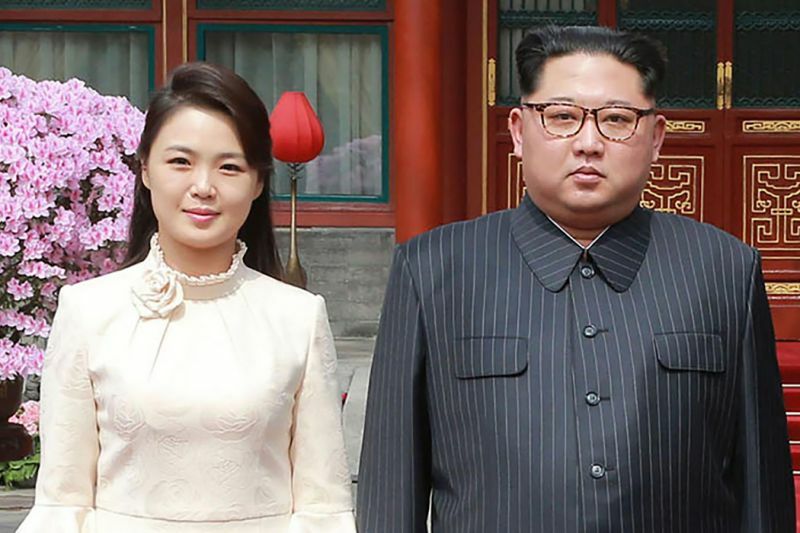 Kim might be a dictator but he treats his wife, Ri Sol-ju nicely. 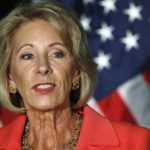 Not much is known about her though but she is believed to come from an elite family and that her parents were a professor and a doctor. However, her expensive taste is not a mystery and she often receives luxurious gifts from her husband. 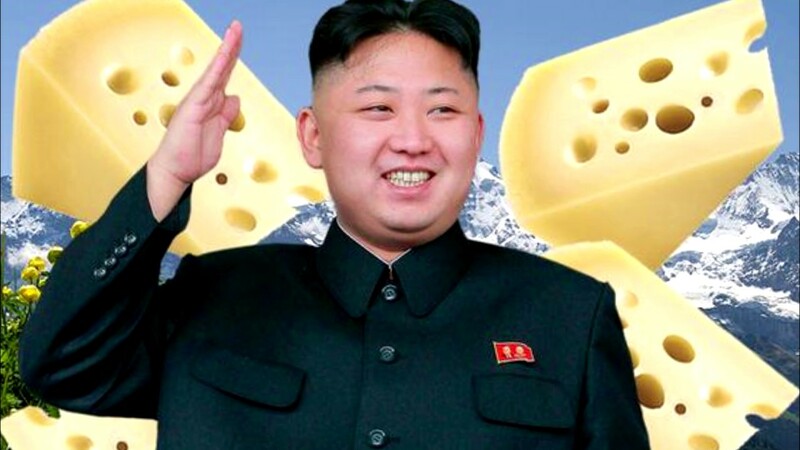 North Korean leader loves a lot of things but among his favorite is cheese. This is at the same time the secret behind his cuteness and chubby cheeks. He once spent $66,000 just on cheese during a single purchase! Last but not least, Kim Jong Un often puts missiles to the test causing other world leaders to panic. The US and Japan are quite concerned about these tests but they should not be worried. 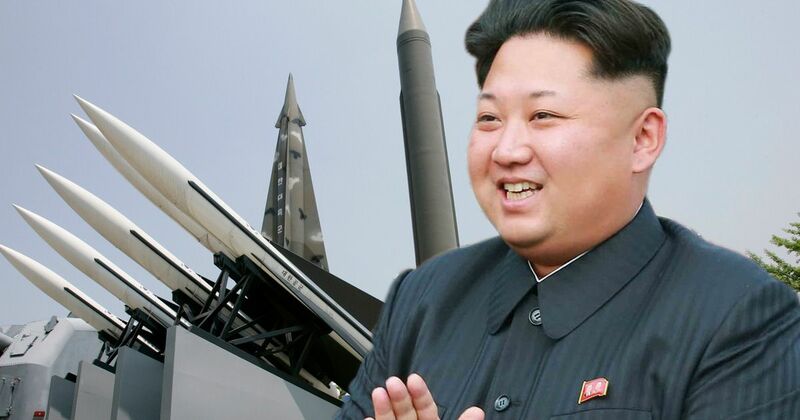 There are some reports that Kim spends so much money on missiles that he would have none to run North Korea. 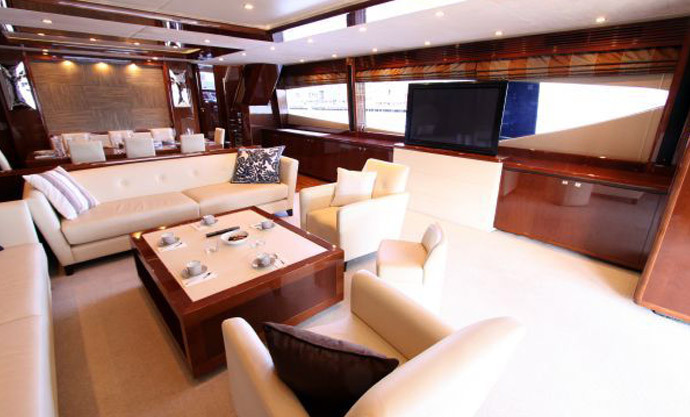 ← Previous Previous post: What You Can Find in The World’s Most Luxurious Superyacht?